Join us as we take the stuffiness out of the average networking event by throwing in food and drink specials, showcasing the city’s newest venues, and bringing in local artists and musicians. The Social presented by The Lueder Financial Group of Northwestern Mutual helps connect Milwaukeeans to each other and the place they call home. 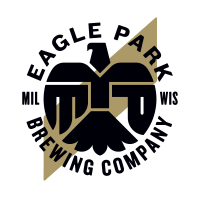 Drink specials from Eagle Park Brewing and Central Standard Craft Distillery coming soon!